Come visit us at the 2019 NGWA Ground Water Expo in Las Vegas, December 4-5, 2019! 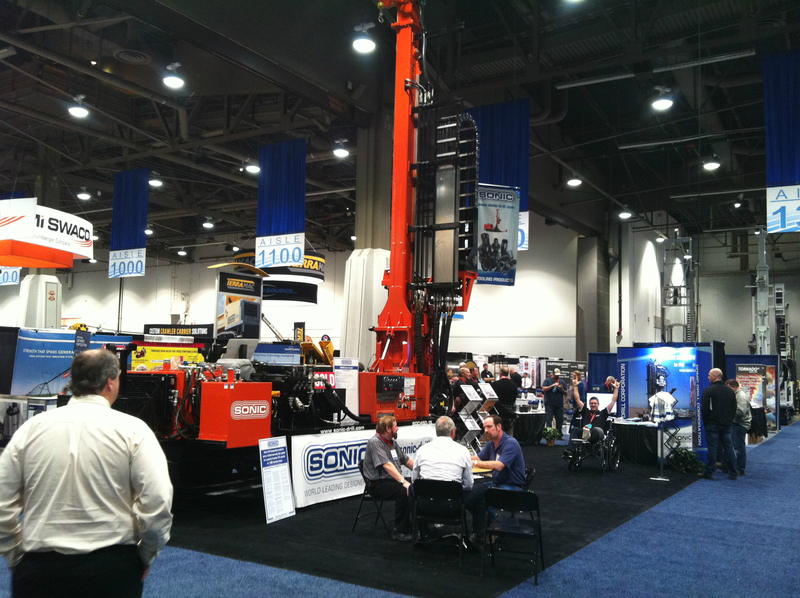 We can be found at booth #833. 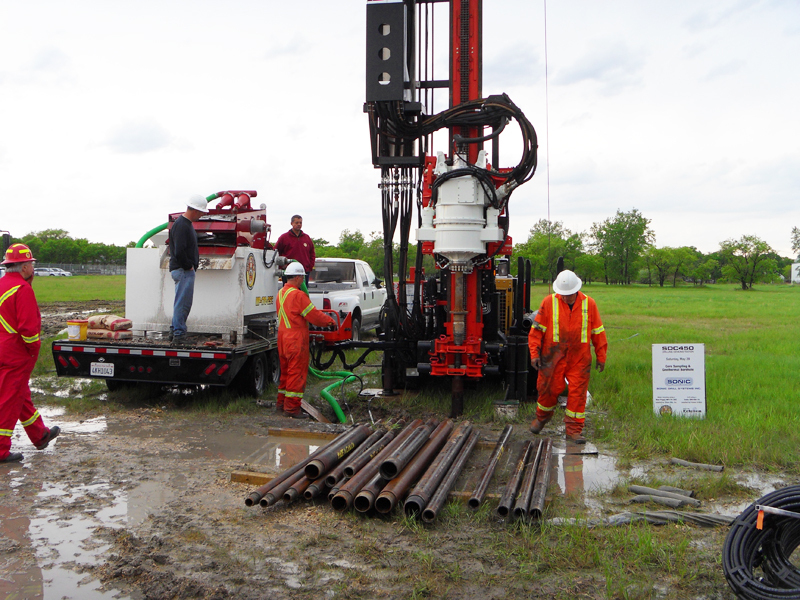 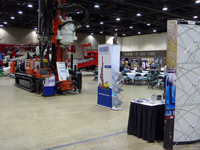 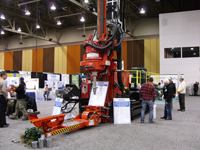 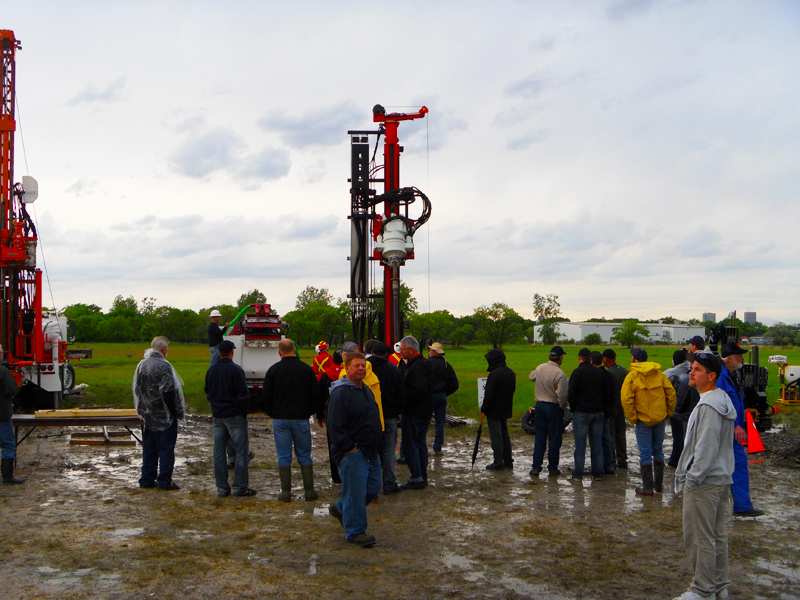 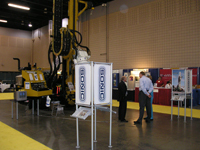 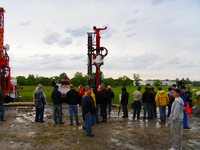 Get your sonic drilling questions answered! 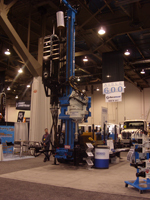 We're excited to spend another year at the NGWA Ground Water Expo in Las Vegas, December 9-12, 2014. 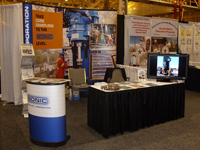 Please stop by booth #1513 and say hello!